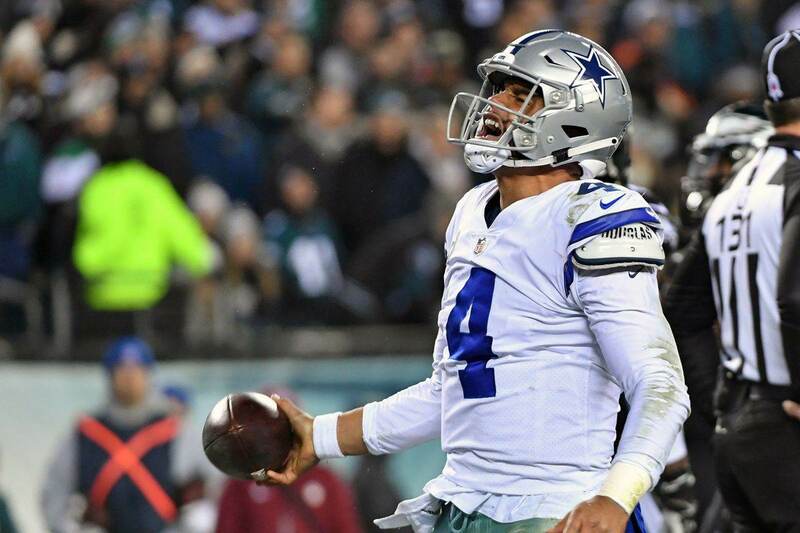 With the Dallas Cowboys (7-5) set to take on the hated Philadelphia Eagles (6-6) in an important divisional game, you knew that their would be some tension as the teams battle for first place in the division. Well, Eagles Linebacker Kamu Grugier-Hill set it off with some comments yesterday when speaking to the media. Dak Prescott had his own response today. From NBC Sports in Philadelphia, you can hear what Grugier-Hill had to say. 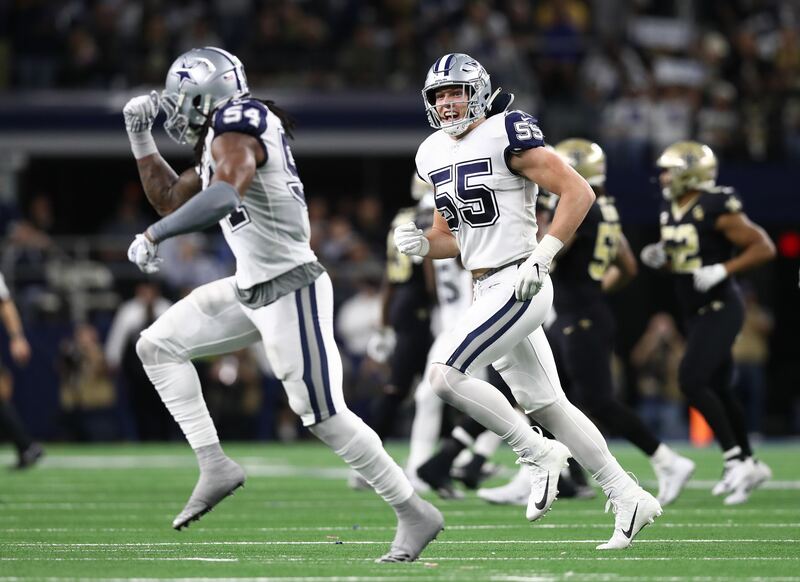 The Dallas Cowboys are on a four game winning streak and have the NFC East right in front of them and know that if they take care of business this Sunday, their journey into the tournament will be made that much easier. 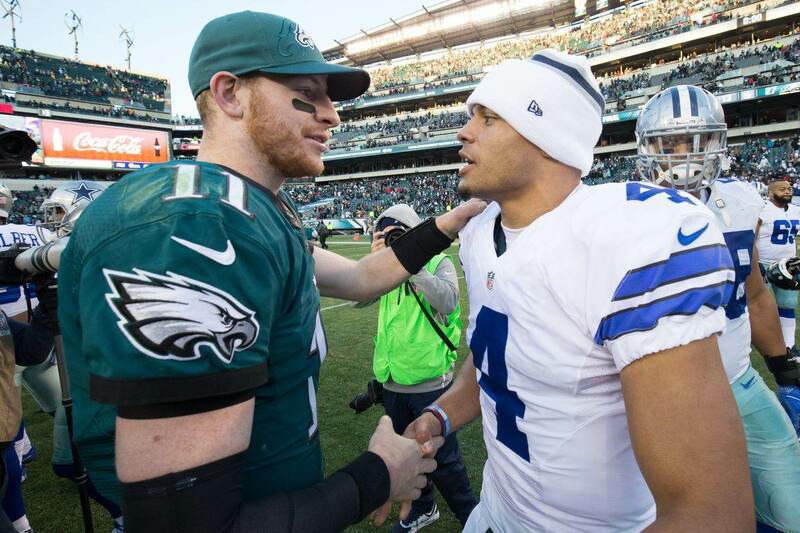 As always, the Philadelphia Eagles will pose a challenge to the Dallas Cowboys on both sides of the football. 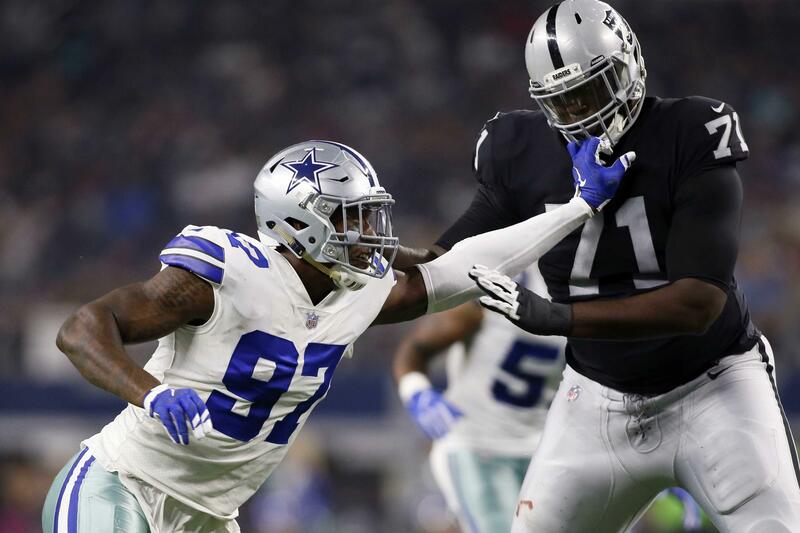 They have some really good players in their front seven on defense, even though they haven't been playing well this season and their offense has playmakers at tight end and wide receiver that will challenge the Cowboys defense yet again. The Eagles may have flaws, but they are a team that can be a buzz-kill on this playoff train we're riding. If you want to see Jason Garrett's imprint on this team, just listen to Dak talk. He and the Dallas Cowboys aren't worried about anyone other than themselves. With the NFC East in the balance, the Cowboys are focused on taking another step toward clinching their division and making the playoffs for the third time in five seasons.